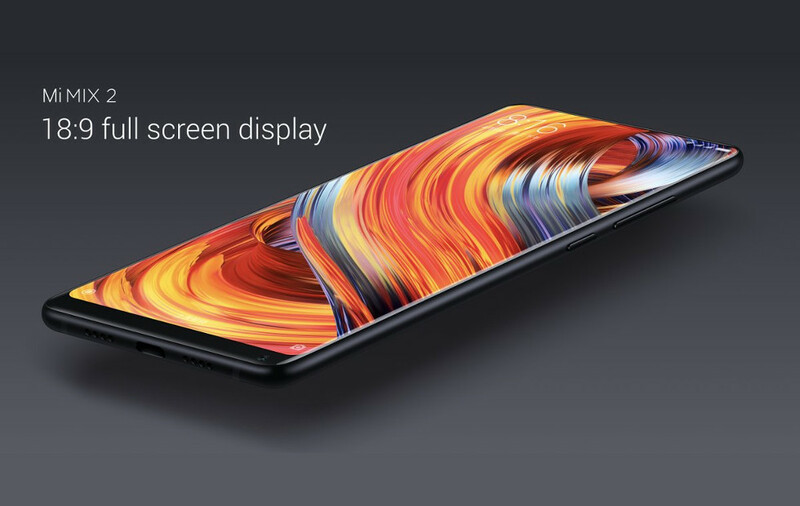 Xiaomi Mix 2 (64GB 4G LTE) the 2017-released second generation model of the Xiaomi Mix. Like its predecessor, it also offers elegant and stylish contours and takes place as a flagship for the series. The handset boasts full ceramic body with edgeless and sleek construction. It flaunts a large 5.99-inch IPS LCD capacitive touchscreen with 16M colours, 2160 x 1080 pixels resolution and 403ppi pixel density. You can enjoy a fantastic user experience with its multitouch display and the new MIUI 9.0 user interface. The device feels good in hands because of its 7.7mm thin profile. The smartphone comes with Android OS v7.1 (Nougat) preloaded on to its 64GB internal storage with full access to Google Play Store via the MIUI app. The handset is backed by a Qualcomm Snapdragon 835 chipset featuring a powerful Octa-core CPU. The processing unit boasts 4x 2.45GHz and 4 x 1.9GHz processors and a massive 6GB RAM for sublime app operation and gaming. The phablet is equipped with a superb 12MP rear facing camera with some of the most striking features such as Dual LED (dual tone) flash, phase detection auto focus, touch focus, geo tagging, panorama, face and smile detection, HDR, Optical Image Stabilization and Ultra HD 2160p video recording at 30fps. The handset knows your selfie craze and brings a 5MP front cam as well. 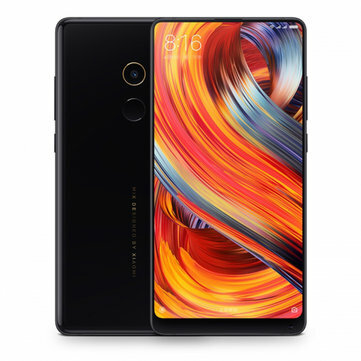 Some other noteworthy specs of the Xiaomi Mix 2 (64GB) are: Dual SIM Standby functionality, 4G/LTE network support, Adreno 540 GPU, Wi-Fi, Dual Band, Wi-Fi Direct, hotspot, GPS, Bluetooth v5.0, NFC, Type C 1.0 reversible USB connector, fingerprint sensor, accelerometer, gyroscope, proximity sensor, compass, barometer, fast battery charging (Quick Charge 3.0), active noise cancellation with dedicated mic and a non removable Li-Ion 3400mAh battery.